Last Chance to Save on Tickets to Monster Jam! 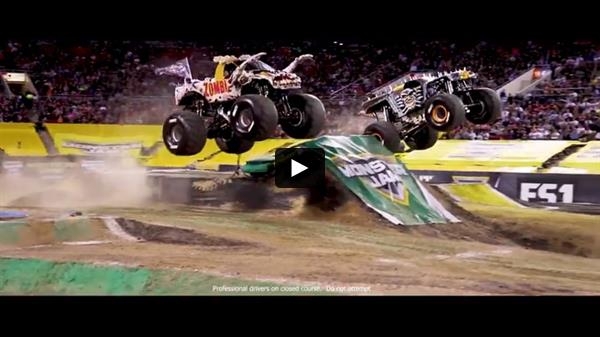 Monster Jam Triple Threat Series brings adrenaline-charged family entertainment to fans across the country. These world-class Monster Jam vehicles and athletes deliver what fans want to see most: more trucks, more racing, more freestyle, more donuts, more wheelies, more action! Group Tickets Start at $15 | Friday, March 1 - Scout Night! 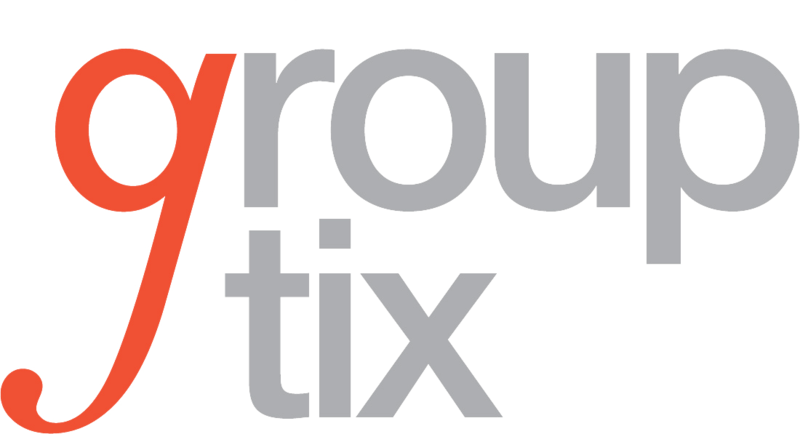 You are receiving this email because of your relationship with GroupTix. Please reconfirm your interest in receiving emails from us. If you do not wish to receive any more emails, you can unsubscribe here.